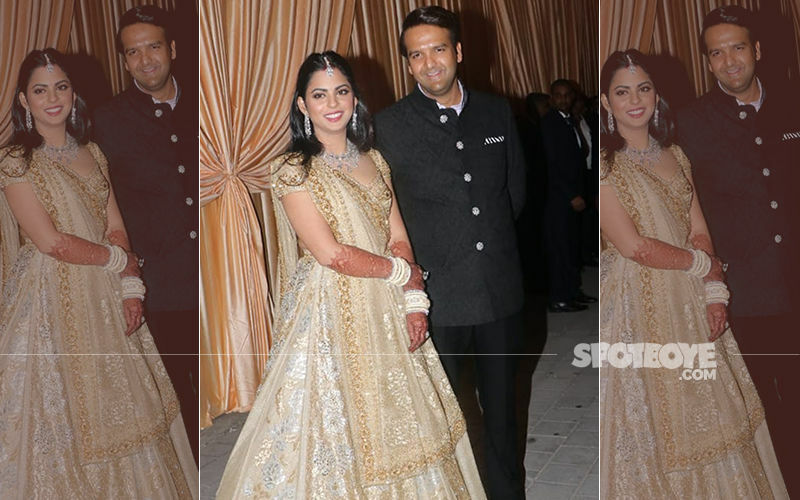 Isha Ambani’s wedding was a real treat. It is now brother Akash’s turn to tie the nuptial knot and goes without saying that the wedding preparations have already begun. 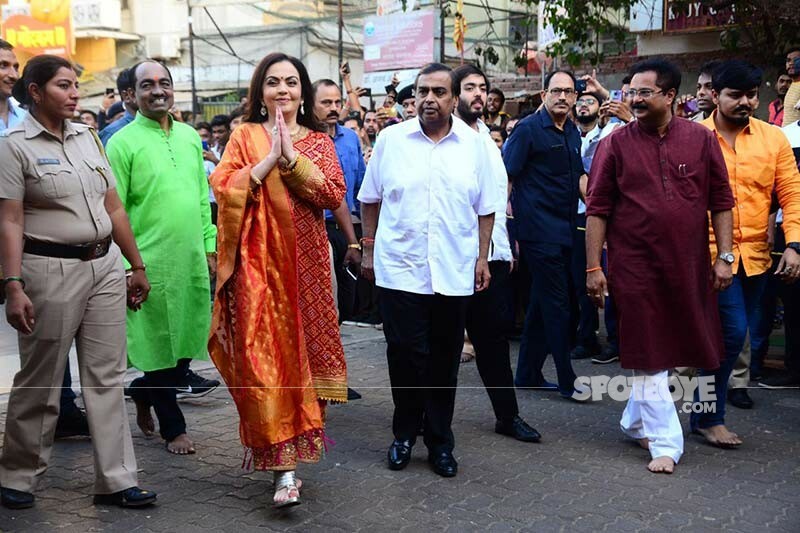 A while ago, Mukesh Ambani and wife Nita Ambani reached Mumbai’s Siddhivinayak Temple along with their youngest one, Anant, to offer the 1st wedding card of Akash who gets hitched to Shloka Mehta, next month. 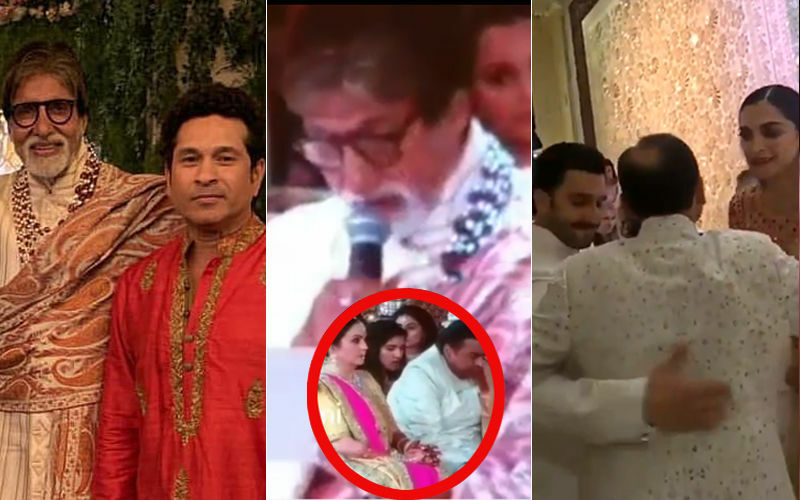 Woh kehte hain na- pehla shagun hamesha bhagwan ke charnon mein hota hai. Aur waise bhi, we know that we always start every auspicious thing with Lord Ganesha. 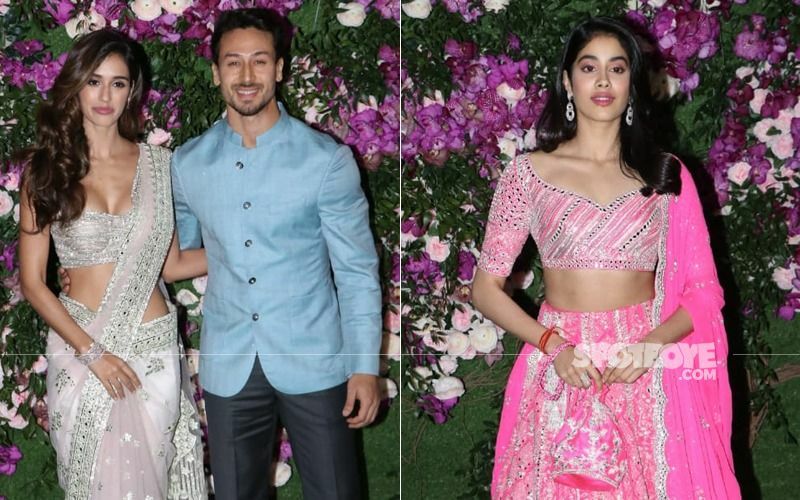 Reportedly, Akash and Shloka will take their wedding vows on March 9, followed by another function (Mangal Parv) on March 10. Both the families will host reception for their children- Akash and Shloka on March 11. 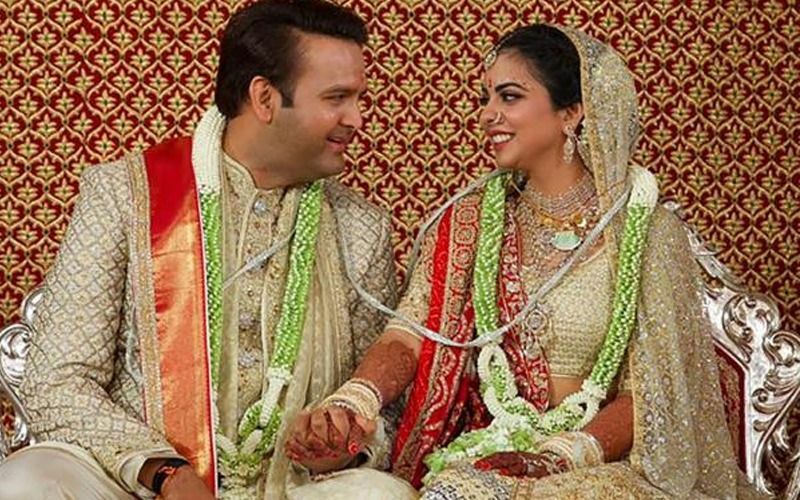 While Nita donned a red and gold kurti paired with red embellished wide-legged pants and a silk dupatta, her husband Mukesh was seen in a simple white shirt. 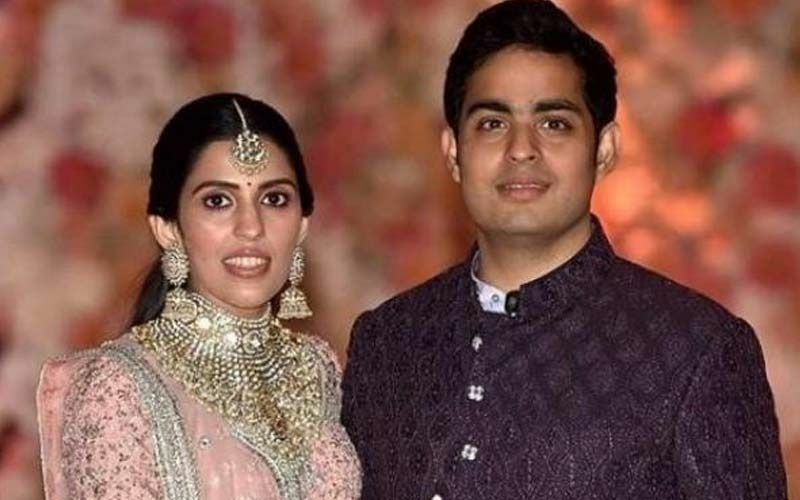 The dates of industrialist Mukesh Ambani’s son Akash Ambani and Shloka Mehta’s wedding are out. 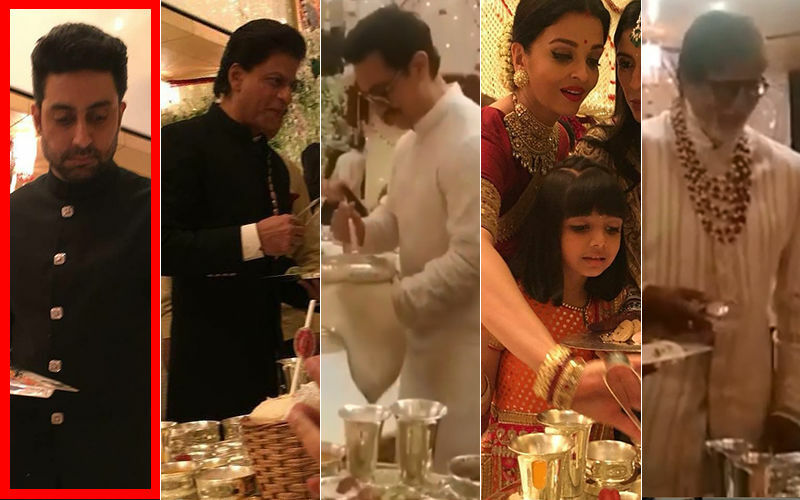 The event is going to be 3-day-long affair, which will (obviously) see the who’s who of Bollywood, politics, sports and many other spheres of life. 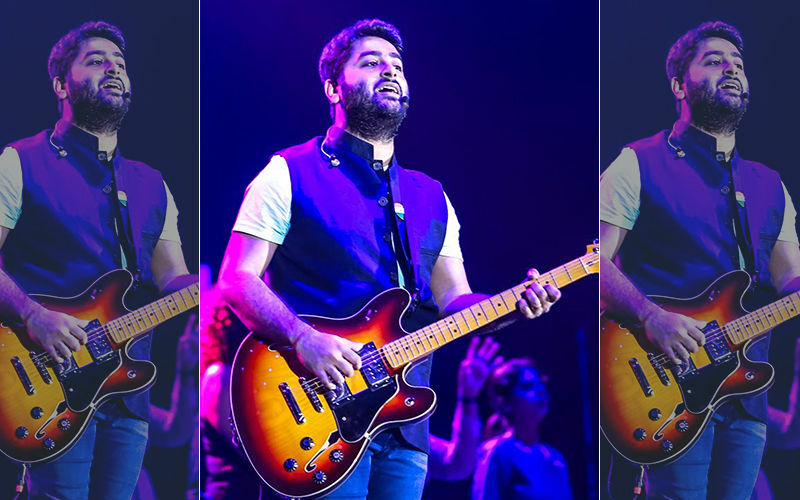 A report in India Today, had revealed the details of the much-hyped wedding- dates and venue to be- March 9, 10 and 11 at the Jio World Centre in Bandra Kurla Complex. 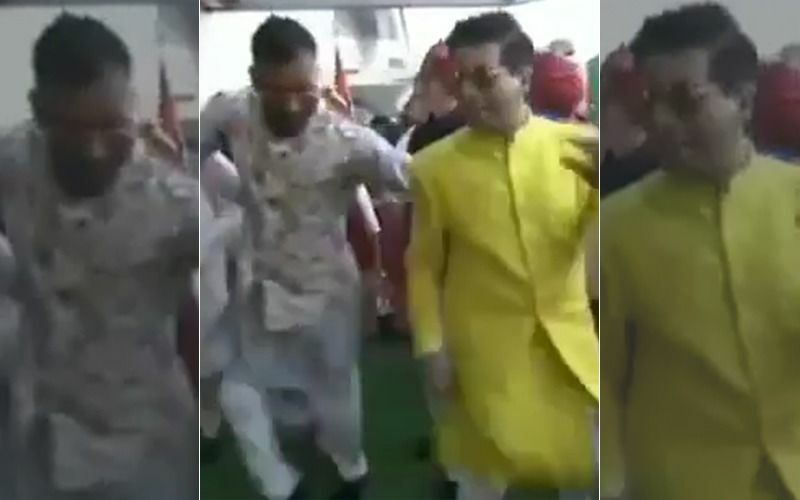 Dhoom Machi Dhoom: Smriti Irani, Abhishek Bachchan, Mona Singh At Ekta Kapoor's Son's Naamkaran Party And It Has Just Begun! 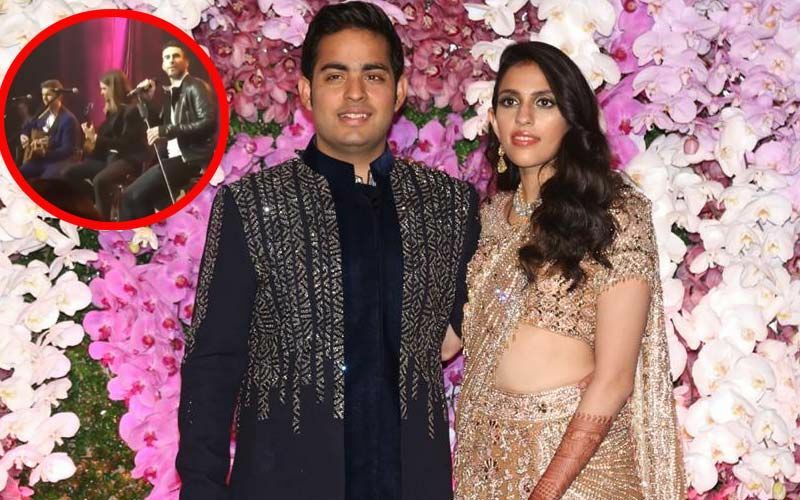 Akash Ambani And Shloka Mehta Wedding: Date, Venue, Guest List -All You Need To Know!